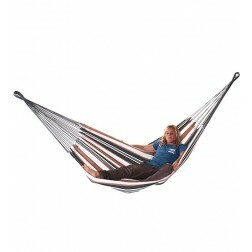 When it comes to high quality, affordable Brazilian hammocks, Buyhammocksonline.com.au has you covered. Dedicated to being Australia’s premium provider of the best Brazilian hammocks and hammock chairs, our selection of exquisite cotton hammocks is second to none. Available Australia wide and now delivering internationally, you can turn any afternoon relaxation session into a Brazilian getaway! 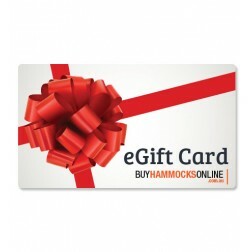 Made from the highest quality materials and offering the ultimate in style, comfort, and excitement, Buyhammocksonline’s range of Brazilian style hammocks is the perfect addition to any home. 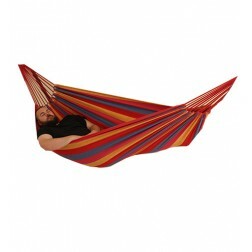 Browse our range now and take advantage of our cheap prices and kick back and unwind in your new Brazilian hammock or hammock chair. 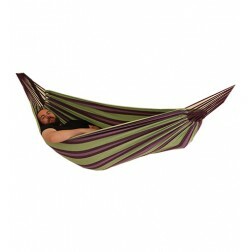 Shop online today and receive fast delivery direct your door so you can start relaxing in your hammock, Brazilian style! 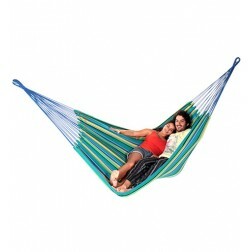 It is recommended to store Brazilian hammocks indoors in dry conditions. All fibers can be affected by the sun's harsh ultraviolet rays. 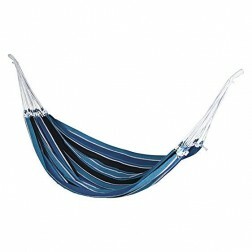 Over time, hammock colours will fade and materials deteriorate if left outside. It is recommended to prolong the life of your hammock by ensuing it is not left outside, especially in extreme or harsh weather conditions. When washing Brazilian hammocks, you can tie each arm at equal lengths with cord and leave to soak in tepid water with a non harsh detergent. There is less risk of tangling the strings with the arms tied with cord. We recommend to dry the hammock quickly after washing it. The best way to do this, is to hang the hammock and place a stick or broom crosswise in the net, which should keep it extended. The reason being, is that this will ensure adequate ventilation to help dry the materials quickly. 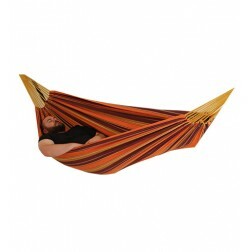 Do not fold the hammock when wet, and do not store the hammock in damp places as mold may become as issue.